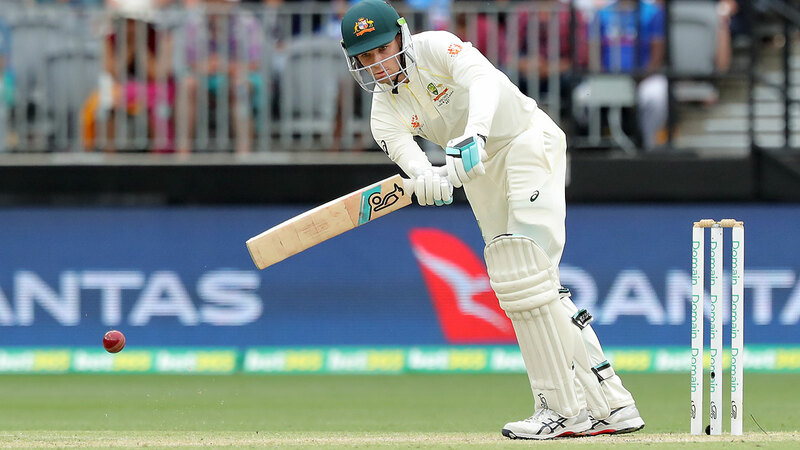 Australian legend Shane Warne has called for Peter Handscomb to be dropped after yet another low score in the second-innings. After a boundary-filled innings of 13, Handscomb’s deficiencies were on full display as Ishant Sharma trapped him LBW after he elected to play on the back foot to a full delivery. Warne has been a vocal critic of Handscomb after the Australian middle-order batsman struggled in the opening Test, and took to his personal Twitter account to voice his concerns once again. “I would love to be positive about Handscomb,” Warne tweeted. Handscomb was dropped from the Australian side but returned for this series with a new-look technique, and Warne suggested that it is not cut out for the International standard. “I’ve said it so many times now, but you cannot play international cricket with a technique like that,” he said.